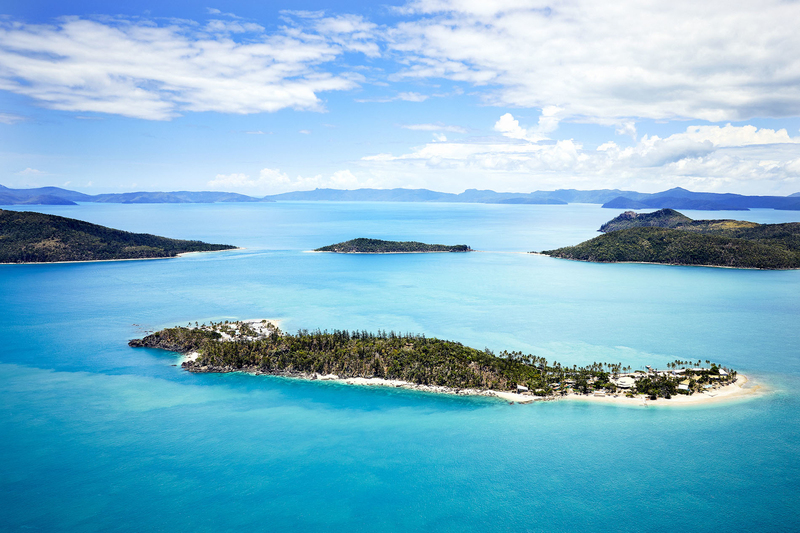 There's no other island quite like Daydream on Australia's Great Barrier Reef. 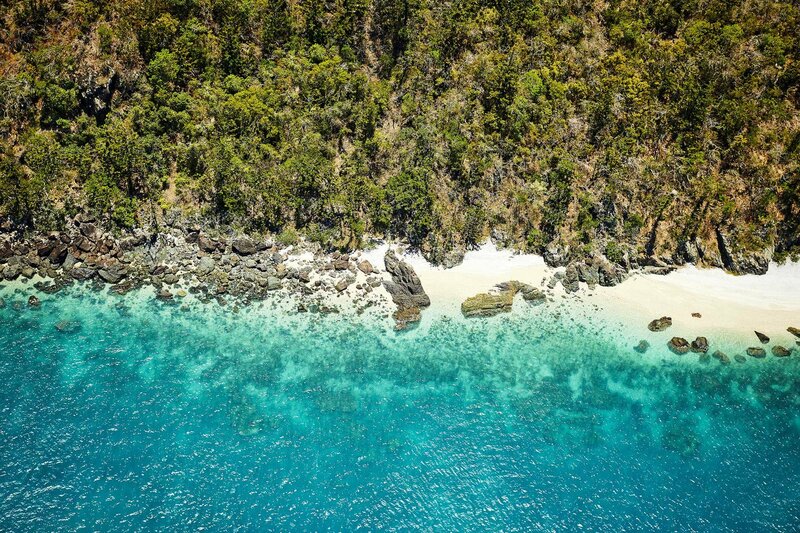 And with an extensive $100m refurbishment ready to see the resort reopen with world-class venues and facilities this April, there’s never been a better time to work here. We’re currently hiring for positions in all areas of operation – from Housekeeping to HR, Food & Beverage to Front Office, and many more you can explore below. But Daydream doesn’t only offer great career opportunities. Surrounded by crystal waters, bathed in warm sun, and with a tight-knit crew who like to hang out and enjoy the island’s activities in their free time, Daydream also offers a unique and incredible lifestyle.